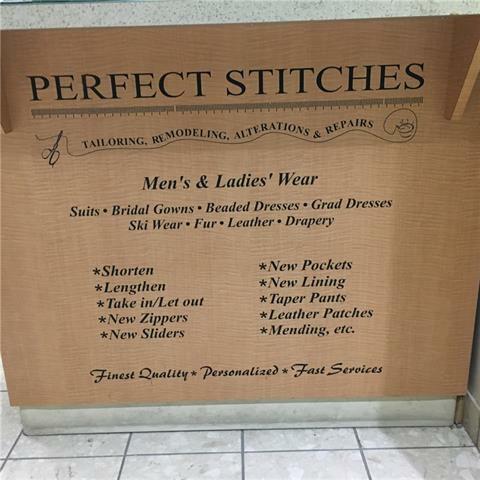 Welcome to Perfect Stitches! This is a BUSINESS SALE ONLY. 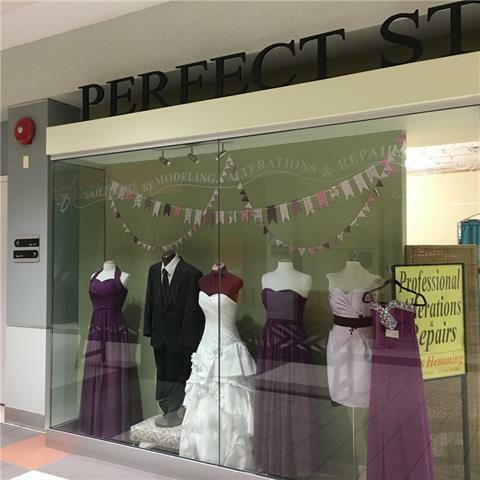 Located in Beddington Mall, this alterations shop has been in business for over 10 years. Lease is only $2,346.54 per month which includes operating costs and utilities. Great for owner/operator! !